When: 2/17-3/2 and the opening reception is on 2/21 from 6-9 pm. 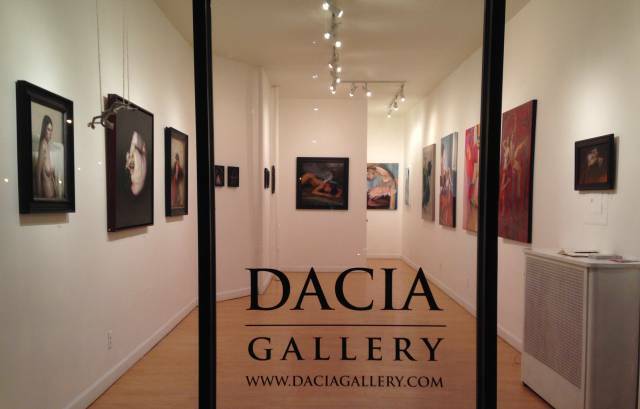 Aki’s fashion portraits will be on display at Dacia Gallery’s Women Artists Exhibition. What: Holiday Market and Gallery with over 20 artisans and artists. Aki’s watercolors will be on display and for sale along with five other artists’ work in the gallery portion of this Holiday Pop-up Market. Please join Ground Floor Gallery for their 6th Annual Holiday Show, "Gifts by Artists!" The opening reception will be on December 14th, from 6-9pm. Come by and get a first look of what's available, enjoy a musical performance and refreshments including a special punch! The gallery be showcasing small, unique, gifts made by over 50 artists selected from our vibrant network. Most works on sale are less than $100! "Gifts by Artists" offers ceramics, jewelry, small paintings, gift tags, ornaments, scarves and other precious, original items made with an artist's touch. If you can't make the opening, check out available gifts on Instagram (instagram.com/groundfloorbk) and in person at the gallery every weekend through December 23rd. Aki will be taking custom portrait orders as well as selling other unique and original artwork. She will have note cards and affordably priced prints for sale, too. Join Aki as she does a watercolor painting demo at the new BLICK on Flatbush Ave. in Brooklyn. She will have a pencil under-drawing completed before the event and will paint a portrait over a 3 hour period. Aki will explain what materials and set-up she uses, share techniques for mixing flesh tone and colors on specific features, will talk about painting hair, and give other tips on painting watercolor portraits.